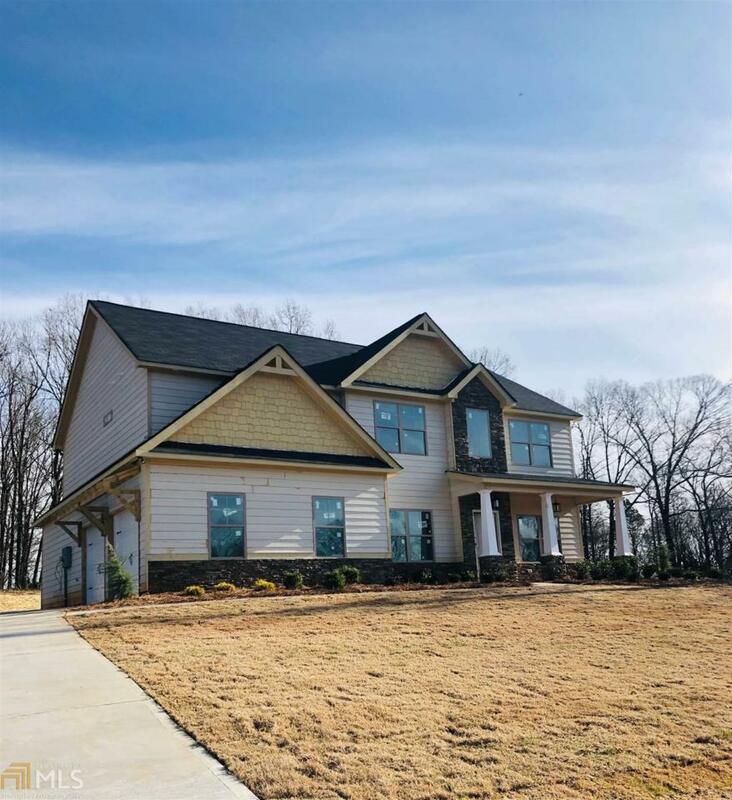 The Haley- This is a spacious home with the foyer opening to an office on one side and a large formal dining room with coffered ceilings on the other. The rear of the home is a full open concept including the kitchen, breakfast area and family room with a beautiful fireplace. 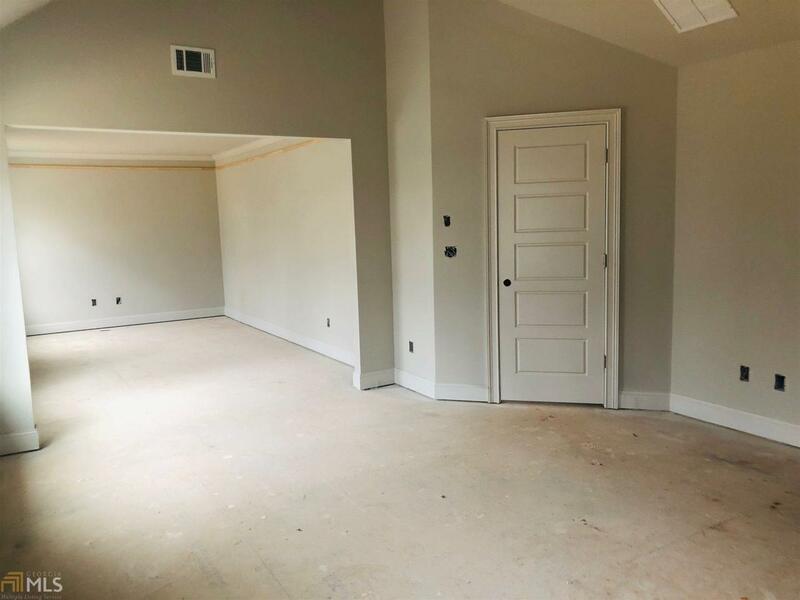 The main level also includes a guest bedroom with easy access to the full bath downstairs. 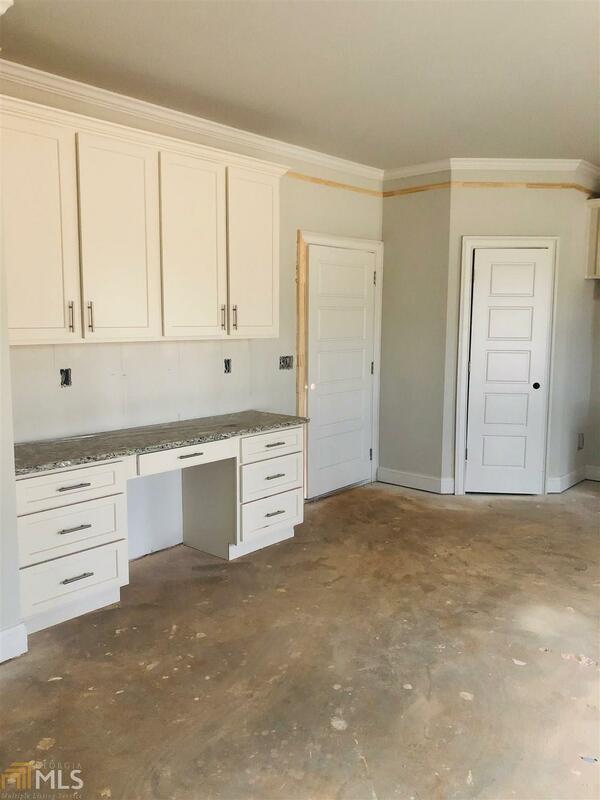 This home features an upgraded trim package throughout with beautiful lighting and flooring. The upstairs has an expansive master suite with a sitting area, double vanity, tile shower, garden tub and large walk-in closet. 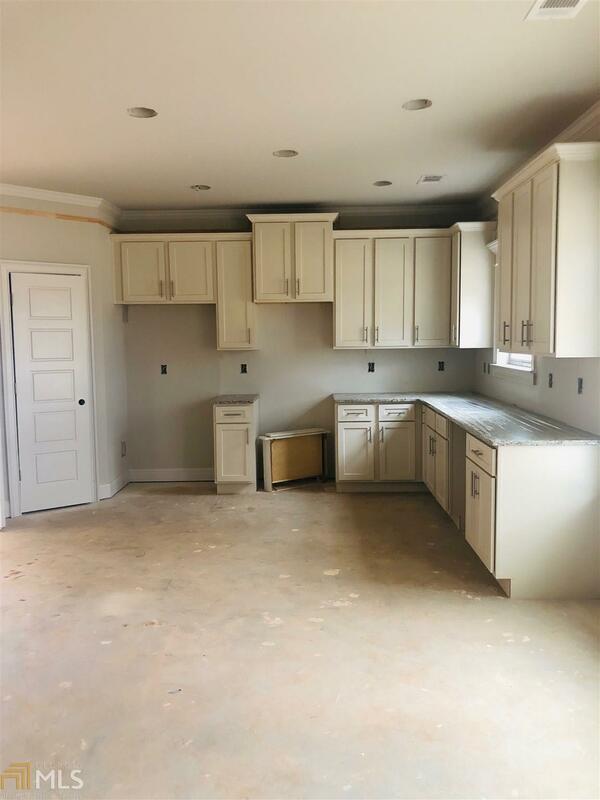 The remainder of the second level is finished out with 3 secondary bedrooms with vaulted ceilings and a spacious bathroom.